OMG! 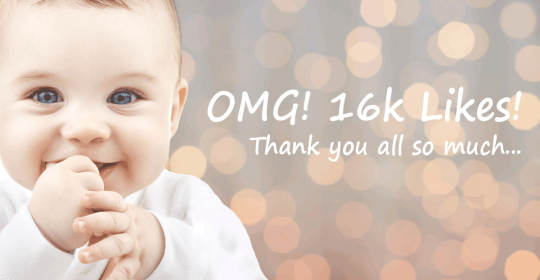 16,000 Facebook Likes | Thank you! Let’s be honest. We are not Lady Gaga, Beyoncé or Taylor Swift. The information we provide is not as “trending” as a Justin Bieber selfie or similar. BUT: Every day we try to deliver information that might be useful for our patients. Be it a new treatment option for Parkinson’s disease, practical tips for people with Depression or home remedies for Migraine. Moreover we are trying to be there for you. Having a “100%” response rate means that we answer to every single question you have on Facebook. We don’t expect our topics to be “trendy” or “viral” as news about Hollywood celebrities. 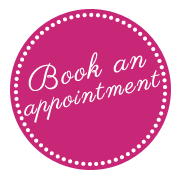 We provide reliable information about neurological and psychiatric diseases. Many of them are chronic or even deadly without a cure. That’s why we are extremely proud to have such a huge fan base. 16,000 Likes is a big deal for us and it encourages us to keep up the work.